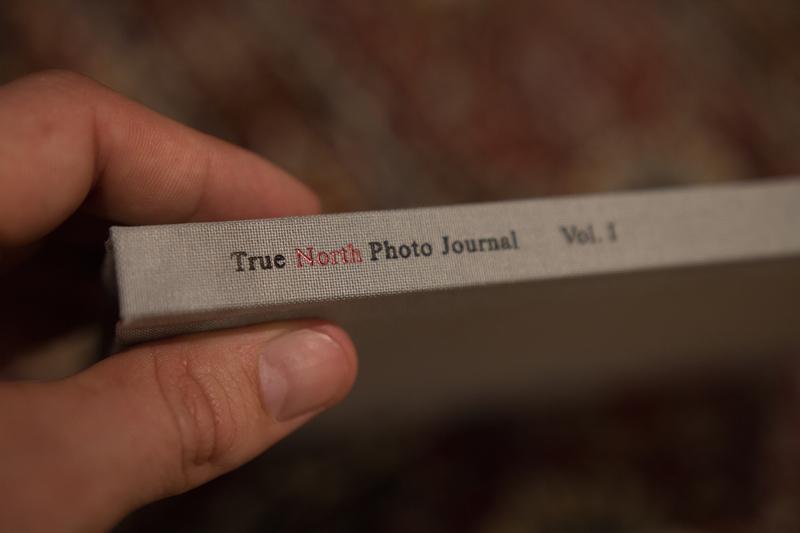 True North Photo Journal Vol. 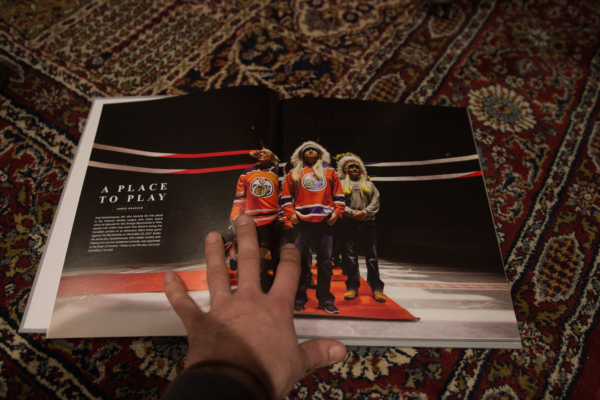 I is a limited edition 128-page linen hardcover featuring the work of 10 Canadian documentary photographers who contributed to the website in its first year. True North Photo Journal Vol. Is a limited-edition hardcover anthology featuring the work of 10 Canadian photographers whose work was published on TNPJ in its first year including: 2017 World Press Photo Winner Amber Bracken, 2018 NPAC photojournalist of the year Chris Donovan, Alexis Aubin, Gavin John, Pat Kane, Isaac Paul, Renaud Philippe, Galit Yael Rodan, Adrienne Surprenant and Kali Spitzer. The diverse subjects and aesthetics of their photo essays are as vast as Canada itself. 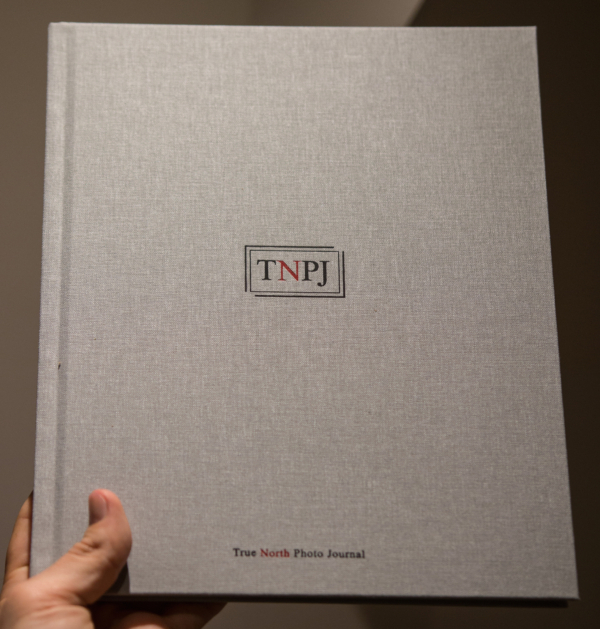 Simultaneously introspective and inquisitive; compassionate and critical, their work covers a vast range of topics from deeply personal pieces about coping with depression, to long-term documentary projects with international reporting from North Korea, Nepal, the United States, Colombia, and Somaliland. “They are more than photographers, they are teachers, documentarians, artists, journalists and translators. 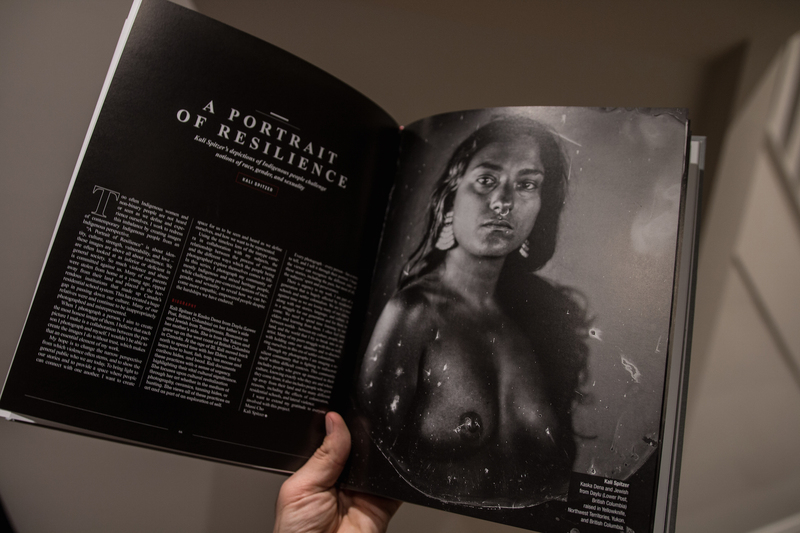 Their thoughtful images make sense of the senseless, speak for the unspoken, discover the lost and teach us all something about humanity, both stranger and neighbour,” writes Moe Doiron, former director of photography for The Globe and Mail, in the book’s foreword. 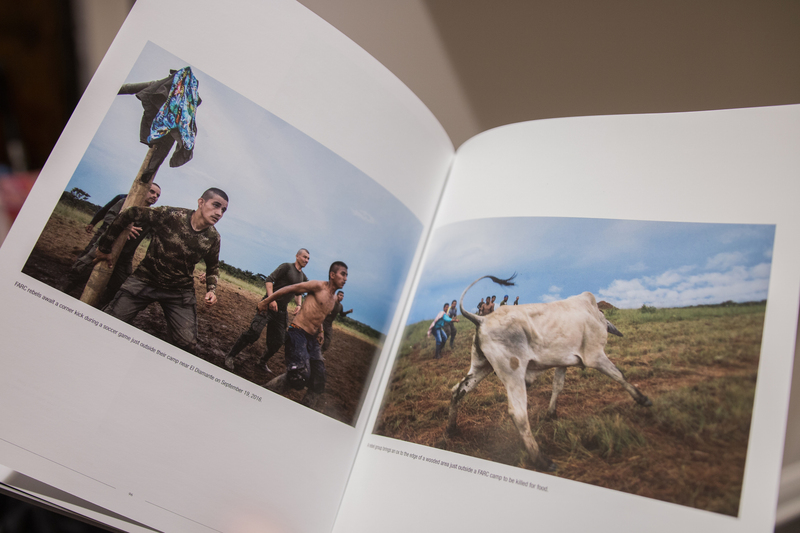 The books are printed on high quality 150gsm coated paper. 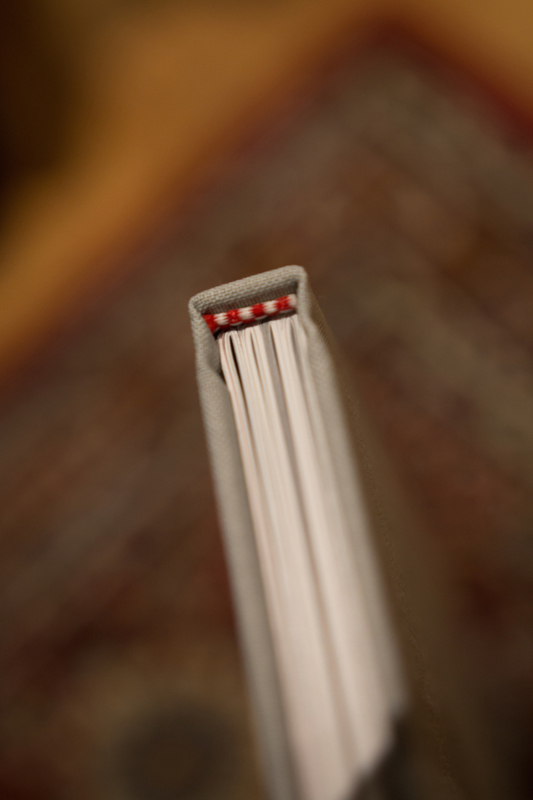 The sleek linen covers are adorned with embossed red and black foil stamping on the spine and front covers. Each book comes with a numbered stamp to authenticate the edition out of 1,000.